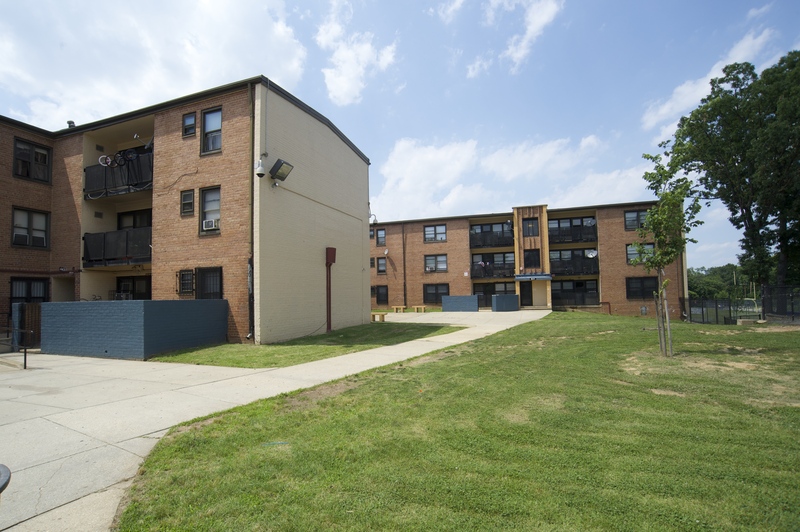 DCHA conducted comprehensive needs assessments to find out what the residents at Benning Terrace and Highland Additions would like in terms of service and what they saw as barriers to their self-sufficiency. For example, many people said their health was preventing them from achieving their goals. Once funds arrive, many resources will be aimed towards health and wellness, in addition to employment services. The grant will support three service coordinators to provide additional screening and help add capacity to programs near the two communities. Those coordinators will also have access to a web of self-sufficiency services that they will be able to connect residents to.